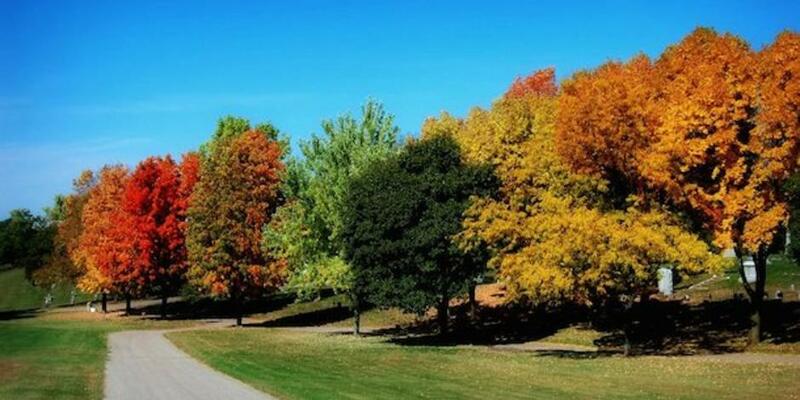 The Chippewa Valley area is the perfect place to check out gorgeous fall colors and seasonal activities. The third week in October is typically the best viewing time. Check out the Fall Color Report throughout the season to know exactly when peak time is. Trust us, you won&apos;t want to miss out on this. We are blessed with beautiful colors throughout the area and we want you to experience as many of them as possible. Below you will find a list of routes you can take to capture these scenic views. A rustic road is a lightly traveled scenic highway that is beautifully landscaped. You can seek beautiful countryside and farmland on this route while you admire the fall colors. The Rustic Road is part of Timber Trails – a project re-designed from our Cultural Tourism Committee that features interactive maps, downloadable guided audio tours (with familiar narrators), tons of pictures and more. If you&apos;re looking for an area to walk, hike or bike, check out these parks in the area. You&apos;ll experience beautiful trails become even more gorgeous as the fall colors fill the trails.